The Personal Reconnection--sometimes referred to as simply The Reconnection--is an accelerated exchange of energy, light, and information. It is a once-in-a-lifetime experience, facilitated over two 1-hour sessions, held one to three days apart. It links us back into universal intelligence, often propelling us onto our life course, sometimes faster than imagined. 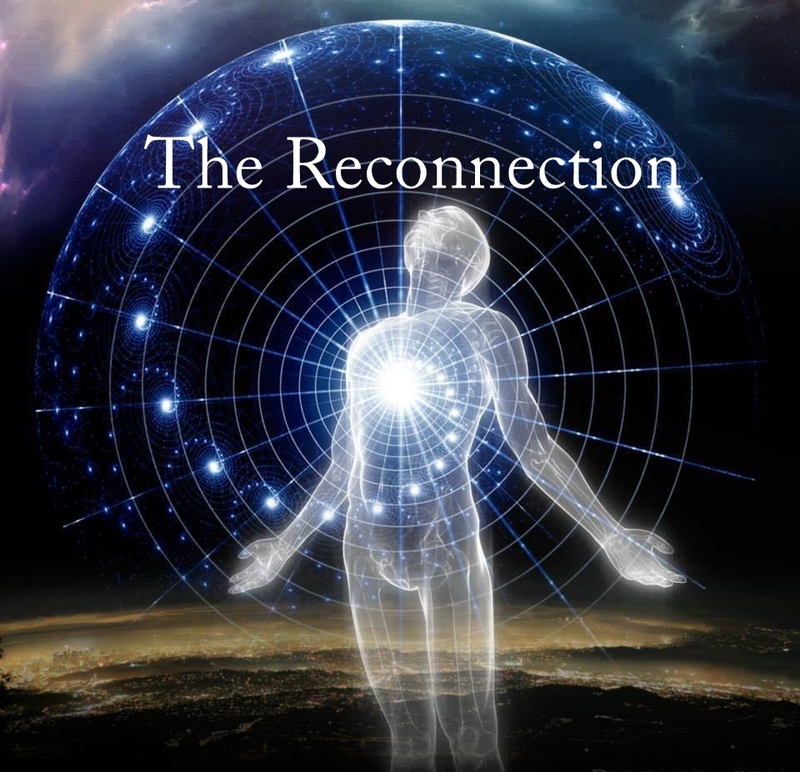 Please read about Reconnective Healing to complement your understanding of The Personal Reconnection. Do I Need to Experience Reconnective Healing Before My Personal Reconnection? No, it is totally up to you. If you are not familiar with this type of experience, you might find that one or two Reconnective Healing sessions orient you somewhat, particularly to the concepts of simply witnessing and allowing. However, it is not required. As well, whether you have or have not yet experienced RH before your Personal Reconnection, you will still benefit from the frequencies of Reconnective Healing at any time. The Personal Reconnection must be facilitated in-person. It takes place within two 1-hour sessions, held between 1-3 days apart. Reconnective Healing, however, can be facilitated in-person or as a distance session.